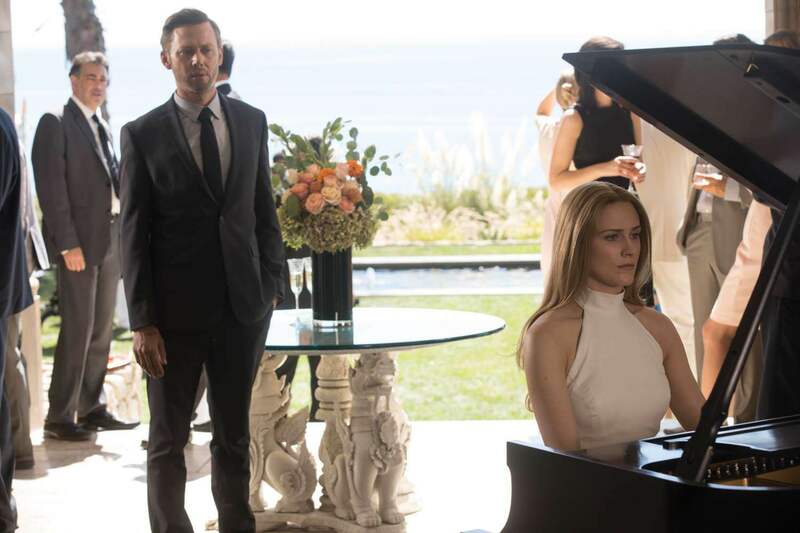 As filming continues on Westworld season two, so does the occasional post on social media. Evan Rachel Wood (Dolores Abernathy) is one of the most active – sharing pictures, videos, and information from the set on both Twitter and Instagram. Over the weekend Wood posted a few more pictures to her Instagram account, featuring fellow cast members and showrunner Lisa Joy. During the day off from filming, Wood first tickled the ivories in the Mariposa using the hashtag #doloresdayoff. 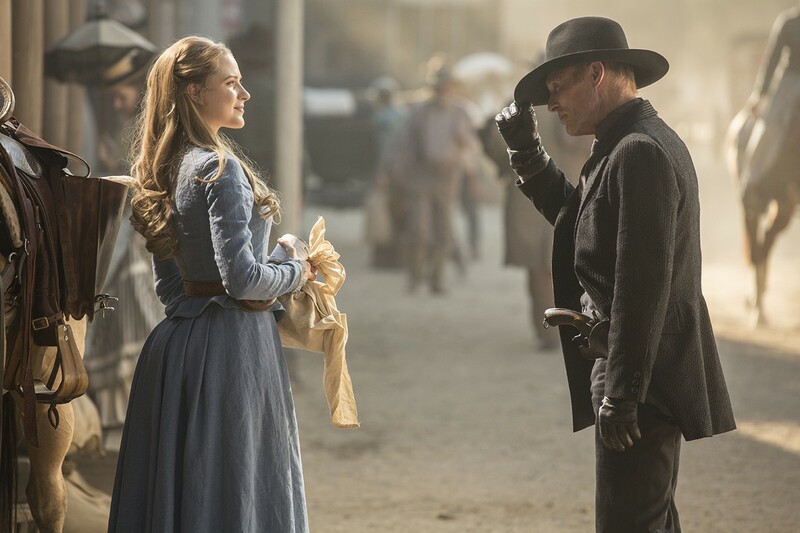 She also shared a photo outside the saloon with fellow cast members Jeffrey Wright (Bernard Lowe) and Ed Harris (William/Man in Black). Given the events of the first season’s finale, it will be interesting to see these characters interact in season two. Finally, Wood expressed her appreciation for the opportunity to be on Westworld and for the people involved with the show by sharing a picture with Wright, Harris, and Lisa Joy. So far most of the filming has taken place at the Melody Ranch location in California. Earlier reports indicated the show would film in Utah in October and November however, so hopefully we will see posts from the beautiful Utah landscape before production wraps!